Honesty, Trust and Customer Satisfaction Is Our Goal! 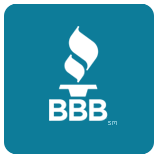 A+ Rating with Better Business Bureau. 21616 Marine View Dr. S.
Honesty, Trust and Customer Satisfaction Is Our Goal! Since 2002, vehicle owners have trusted Davey and the crew at Winston Auto Repair with their auto repair needs. As a locally owned and operated auto repair shop in Des Moines, Washington, Winston Auto Repair’s mechanics take pride in delivering the highest quality services, from complex vehicle repairs on all makes and models, to simple automotive services like an oil change. 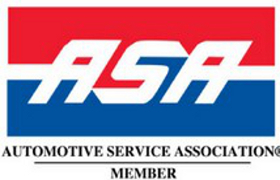 With a staff of trained and experienced ASE Certified Technicians, Winston Auto Repair provides expert vehicle computer diagnostic services as well as complete auto repair ranging from engine and transmission replacement to wheel alignment and brake system service. We provide personalized customer service and use up-to-date tools and equipment to meet the needs of today’s complex vehicle technologies. Our staff is proud of the quality service they provide every day to our customers and to work at an environmentally conscious repair facility that properly handles hazardous materials and recycles used products.